Located on the corner of Willoughby and Mowbray Roads with parking behind store in Penshurst Street. 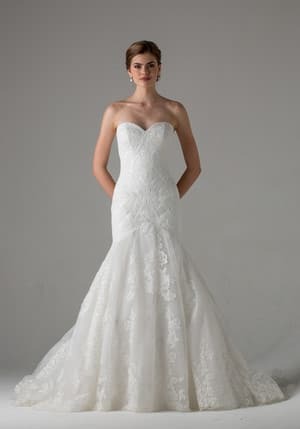 Your perfect day begins with your perfect gown. 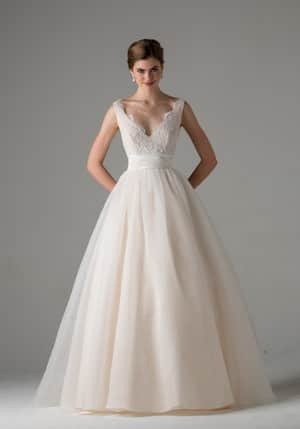 Located in the beautiful lower north shore suburb of Willoughby, Perfect Day Bridal brings you exquisite gowns from designers including Nicole Spose, Brides Desire, Kenneth Winston, Ella Rosa, Lillian West, Catherine R Couture, Pronovias, Mori Lee by Madeline Gardner- gowns that will befit every bride and every wedding. 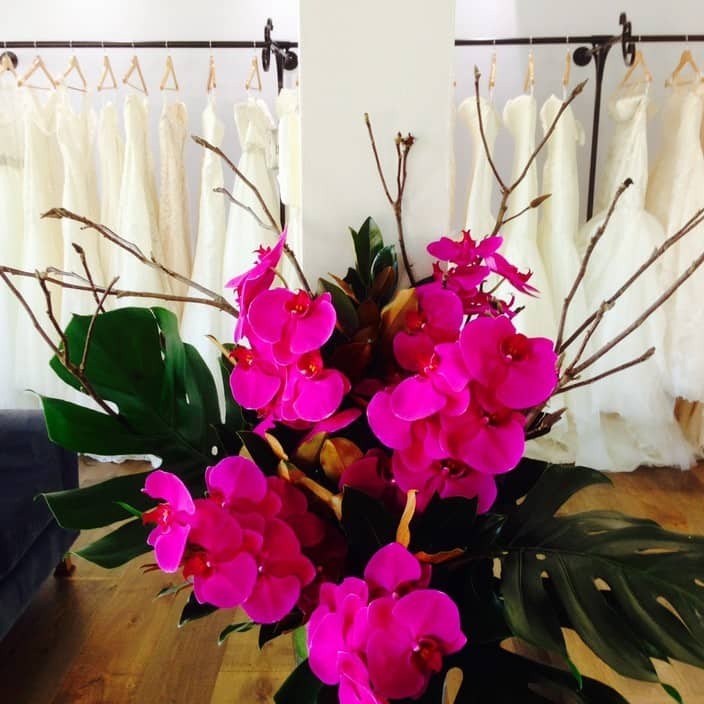 Owner, Tania Roddy, has helped hundreds of brides find their perfect gown and has created a modern and stylish boutique with an extensive range of gorgeous bridal gowns, bridesmaid's gowns, veils and jewellery. Our commitment is to ensure each bride enjoys a wonderful and memorable experience when choosing their perfect gown and it is our caring, honest and professional support that sets us apart. I was blown away by the service and professionalism offered by Tania and her team at Perfect Day Bridal. Tania was honest, knowledgeable and just so lovely! All of the other shops I went to had really pushy sales assistants who didn't seem to care about anything except for making a sale. Perfect Day Bridal was so different! I felt like I was listened to, which is so important when buying a wedding dress. I had a wonderful time at Perfect Day Bridal & couldn’t recommend them any higher :)! The ladies were so incredibly helpful and really listened to what I was looking for. I was allowed to try on as many dresses as I wanted until I found 'the one'. Thank you ladies! You made finding my dress so easy and I just love it. The professionalism, kindness and honesty of the staff at Perfect Day Bridal made my experience of purchasing my wedding dress an absolute breeze. Julie did an exceptional job in organizing a number of dresses that were aligned with the style I was looking for but that also suited my figure. Trying on an array of dresses that I felt fantastic in made the experience relaxing and enjoyable. I also immediately trusted Julie and felt that she would be honest if a dress was not flattering, which I really appreciated. I purchased the most beautiful gown at Perfect Day Bridal and would highly recommend this store to anyone looking for their wedding dress not only because of the incredible styles of dresses they have but mostly because Julie and Tania are absolute professionals and wonderful at what they do! Dear Kaitlin thank you for such a lovely review. It was our pleasure helping you find your gown. I would highly recommend perfect day bridal. Having no idea what I wanted, I had visited one other bridal shop and had felt so disappointed and stressed . As soon as I walked into perfect day bridal I felt at ease. Tania was so amazing she made me feel so relaxed and comfortable. I wish I had come here first! Tania and her team of ladies are by far the best in the business. Tania listened to what I was after and gave me a variety of dresses to try on. Tania helped me picture exactly how I would look on the day and helped me choose the dress of my dreams!, it was actually her first pick. Tania stood out to me from other bridal salons as they make you feel so comfortable and arent just out to make a sale, they do not overbook appointments and they give you a full hour and undivided attention, Tania genuiley wants you to find the perfect dress for YOU. I cannot reccomend Tania enough!